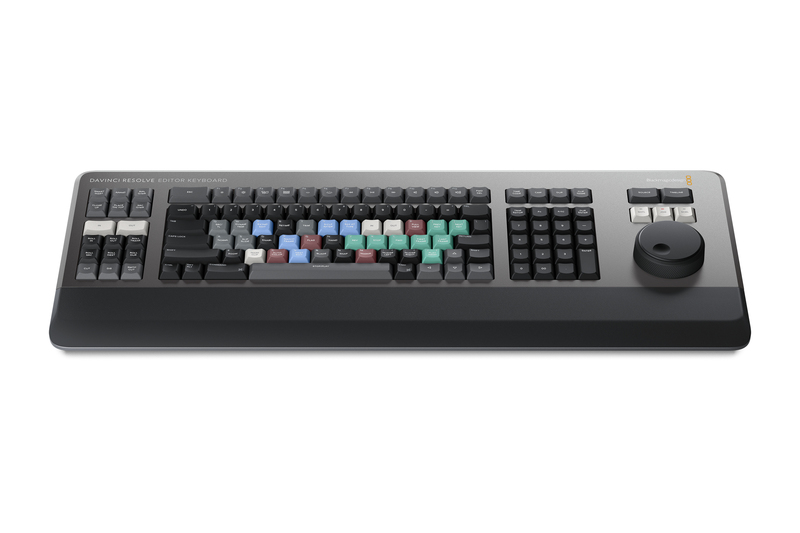 Blackmagic has announced the DaVinci Resolve Editor Keyboard, a new console-inspired keyboard designed specifically to improve video editing workflows inside DaVinci Resolve. Aputure introduces us to their impressive new lantern. Anton Bauer’s new replacement for their popular Digital series battery. While most of the Blackmagic Design subject of interest seemed to be centered around DaVinci Resolve 16, Blackmagic also made several significant product announcements that set the stage for future industry technological advances while at the same time being eminently useful today. On the Vegas showfloor with Blackmagic Design. 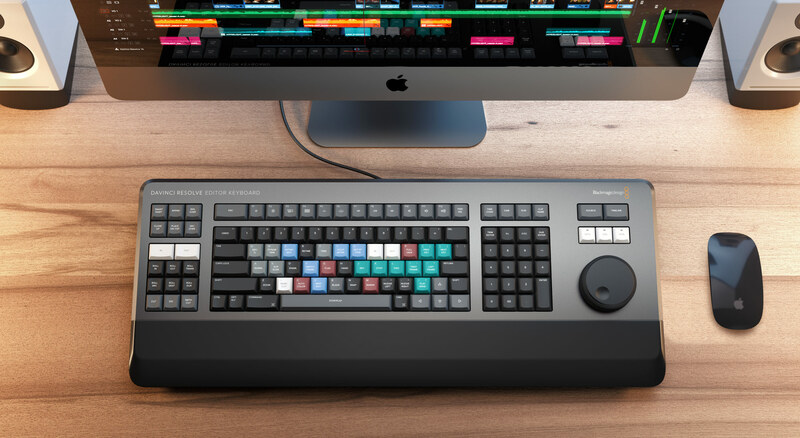 Check out the DaVinci Resolve Editor Keyboard in action going through some of the new useful features for filmmakers in Resolve 16. The new Syrp Genie II is a flexible two-part system for all your motion control needs. 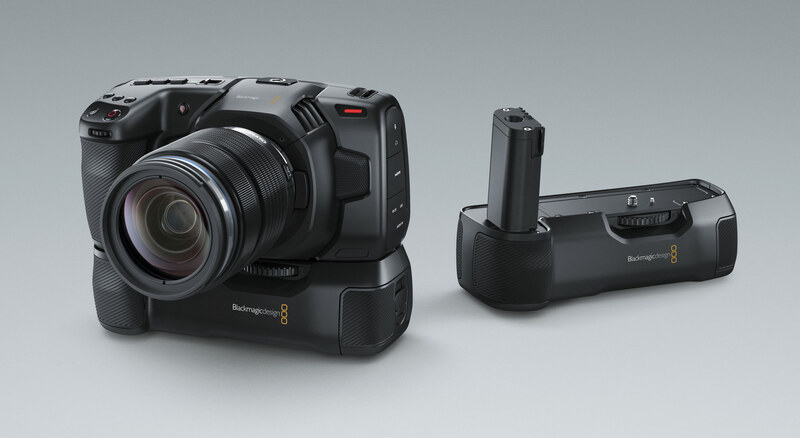 Blackmagic Design has announced the impending arrival of the Pocket Camera Battery Grip, a new battery adapter for its Pocket Cinema Camera 4K (BMPCC4K) that dramatically increases the battery life and adds a bit of extra grip for when handholding the 4K camera. Blackmagic Design Desktop Video 11.1 is now available for download for users of Blackmagic Design video cards.